From the Deep Point Marina in Southport, NC it’s just a 20-minute boat ride to one of the most beautiful islands on the Carolina coast. From the moment you step off the ferry, you realize that Bald Head Island is unlike any place you have ever been before. This small exclusive island is home to over 200 species of wildlife and offers 10,000 acres of natural preserves. Of course, getting around on Bald Head Island is a little more fun than most places since there are no cars on the island. Golf carts, bicycles, and shuttle are the only methods of transportation on the island. 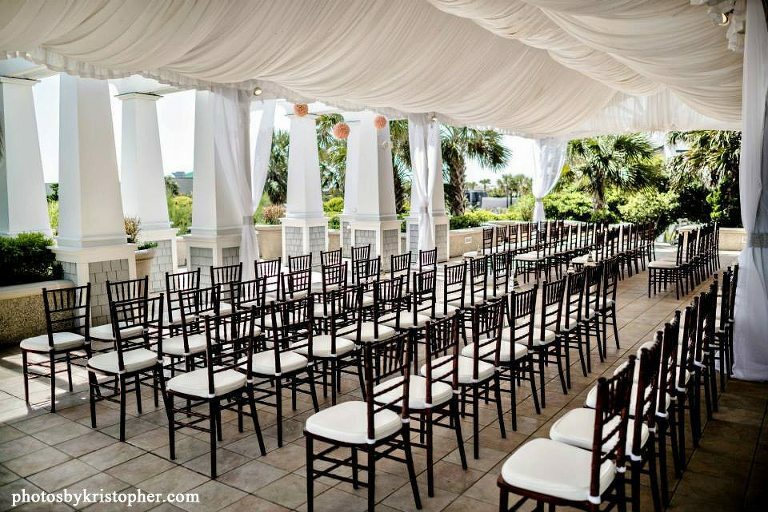 Bald Head Island is also home to many beautiful wedding venues such as the Old Baldy Lighthouse, The Shoals Club & The Village Chapel. 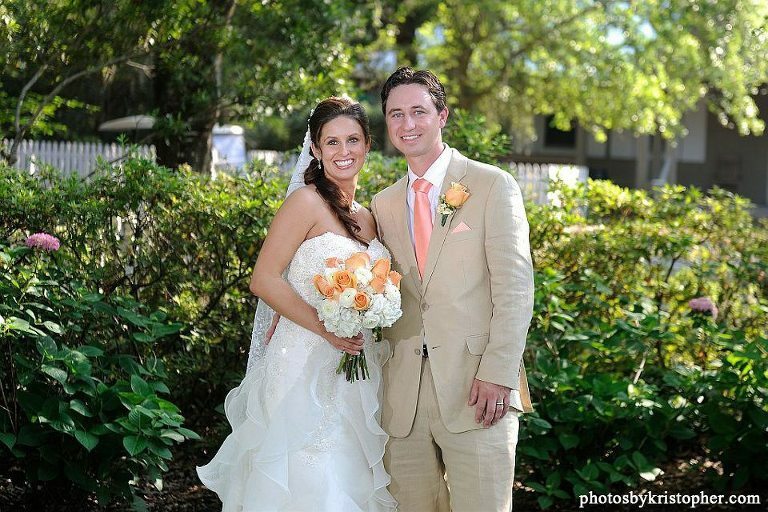 Bald Head is truly a photographer’s dream with its beautiful beaches and stunning wildflower gardens, but no matter where on Bald Head Island your ceremony takes place, our wedding photography will document your special day down to the last detail. With our unique photojournalist style, we document your love story from the engagement or proposal all the way through your walk down the aisle. 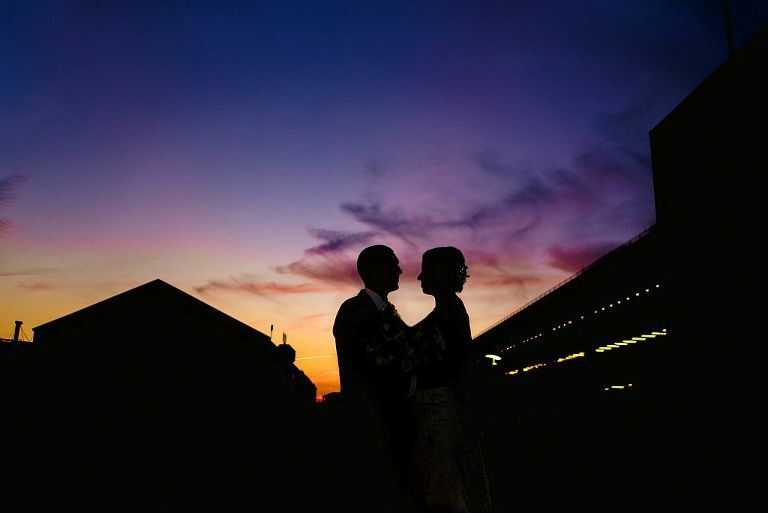 Our relaxed approach to wedding photography emphasizes the use of quality natural light, that allows us to capture inspiring moments you might miss with more formal or posed photography. 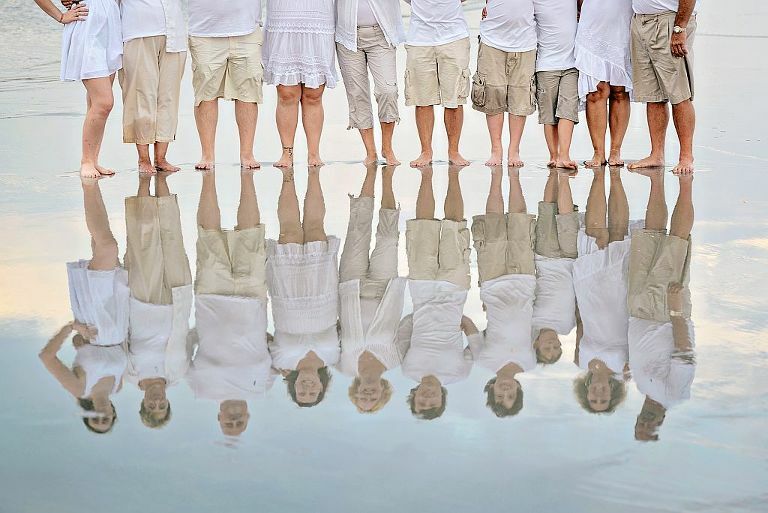 And who says wedding photography has to be boring or stressful, not this Bald Head Island photographer. event, we take the time to get to know your family. 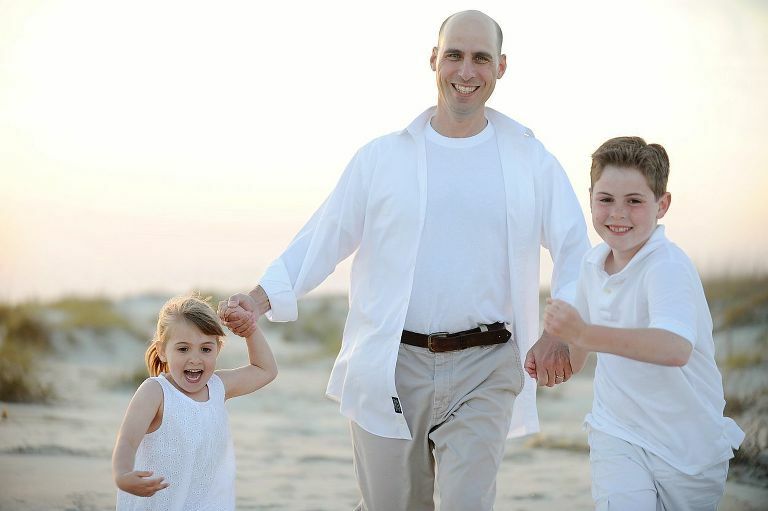 Bike rides, hiking, and paddle boarding are some of the most popular family activities on the island & we would love to photograph your family in action doing what they love the most. 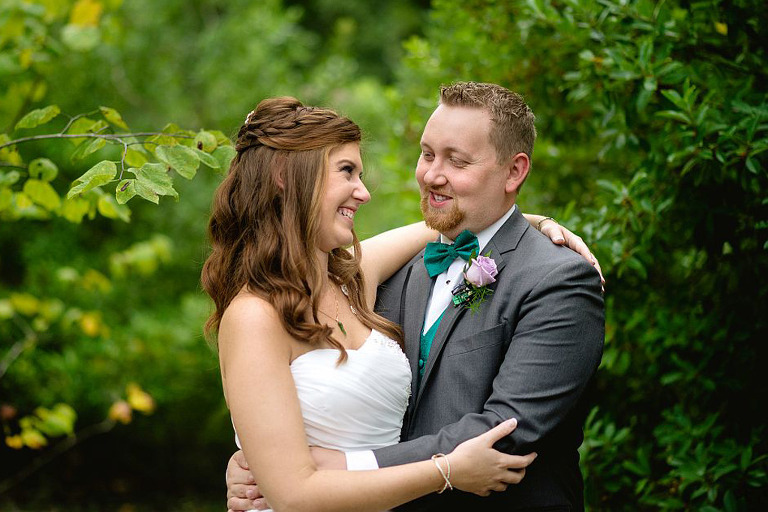 The photos we take will help you enjoy and relive the memories of the day for years to come. 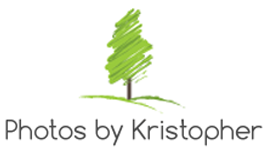 photos by Kristopher for all your photography needs on Bald Head Island, NC. Now that you’ve learned all about the island, let’s talk about some great places to stay and some amazing attractions that will make your wedding positively unforgettable. These unique features and the stunning backdrop of this natural paradise will create equally memorable wedding photos. 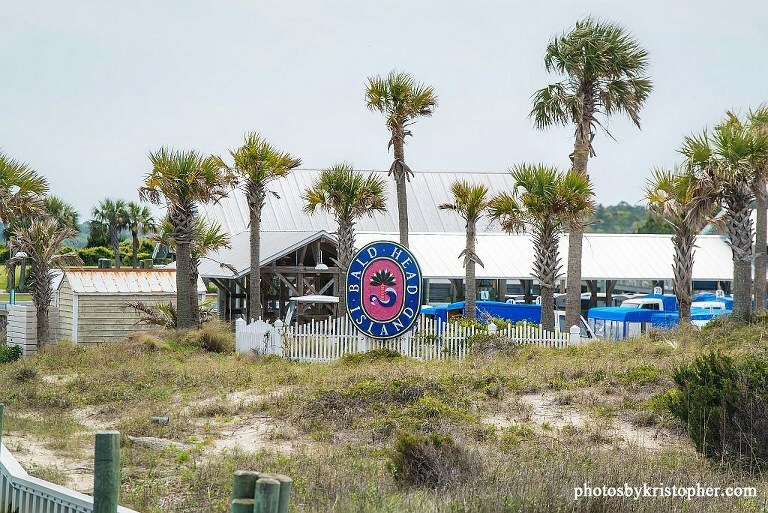 Bald Head Island will bowl you over and whisk you off your feet. It is the ideal setting for a picture-perfect destination wedding. Thanks to its outstanding beaches, car-free culture, and general awesomeness, Bald Head Island has been featured in a host of national and regional magazines. The island appeals to couples, nature lovers, birdwatchers, and adventurers. Doesn’t that sound like you? Brides can cover their eyes for this section. The Bald Head Island Club is home to an award-winning championship golf course designed by George Cobb, the creator of Augusta National. Groomsmen will enjoy the challenging yet fun course that travels through salty lagoons and maritime forests before finishing along the coast. While the boys are golfing, ladies can enjoy a tennis match, a game of croquet or some quality drinks at the 19th hole. Affectionately called Old Baldy, this historic lighthouse is the island’s most famous landmark. 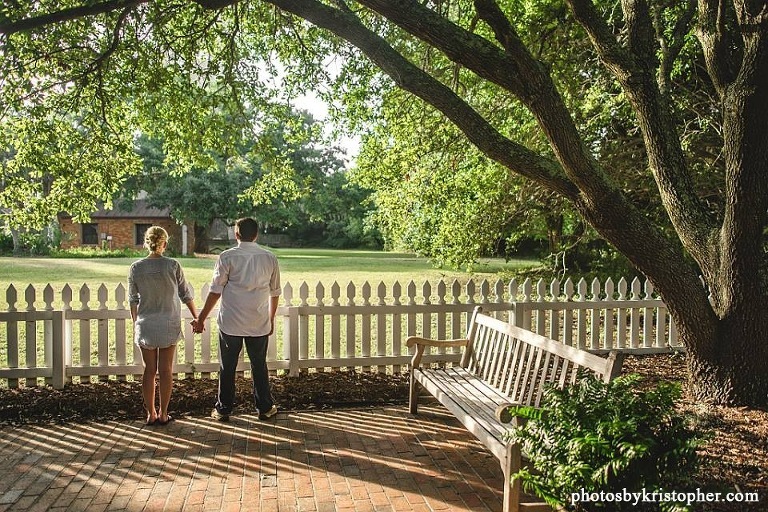 It’s a popular backdrop for wedding photos, and it’s a great place to visit. Start your trip at the Smith Island Museum before climbing the tower’s 120 circular steps. At the top, you’ll be treated to panoramic views of the island and surrounding waterways. Plus, you can say that you climbed the state’s oldest lighthouse. It’s always a good day for a picnic on this barrier island. Stuff a basket with sandwich fixings or treats from a local eatery. As a foodie, I can personally recommend Nye’s handmade ice cream sandwiches, a North Carolina favorite. After lunch, explore the secluded beaches and sand dunes that wrap around the eastern, western and southern sides of the island. These tranquil beaches are the perfect venue for a wedding or some leisure shelling after the festivities. The Bald Head Island Conservancy manages the island’s 10,000 acres that are protected from development in perpetuity. If you visit around July or August, check out the loggerhead sea turtles that nest and hatch on the beach. Count on local outdoor outfitters to hook you up with a kayak or paddleboard if you want to explore the island at a leisurely pace. Of course, fishing and sailing are wildly popular too. If you’d rather stay on solid ground, try a walking tour or history-filled ghost hunt. The Kent Mitchell Nature Trail will take you through sheltered salt marshes that provide a colorful backdrop for outstanding group photos in the natural light. Relaxation rules on Bald Head Island, so everyone is welcome to enjoy a luxurious spa treatment or a calm day at the beach. If adventure on the ocean is what you are looking for check out Carolina Explorer Fishing Charters. It might be a small island, but there’s plenty of room for visitors. Private vacation rentals in gorgeous homes are plentiful and offer a good value. There are several bed and breakfast options and a number of locally owned hotels that provide luxury rooms and wedding suites. Vacation rentals are appealing because they often include country club passes and golf carts. 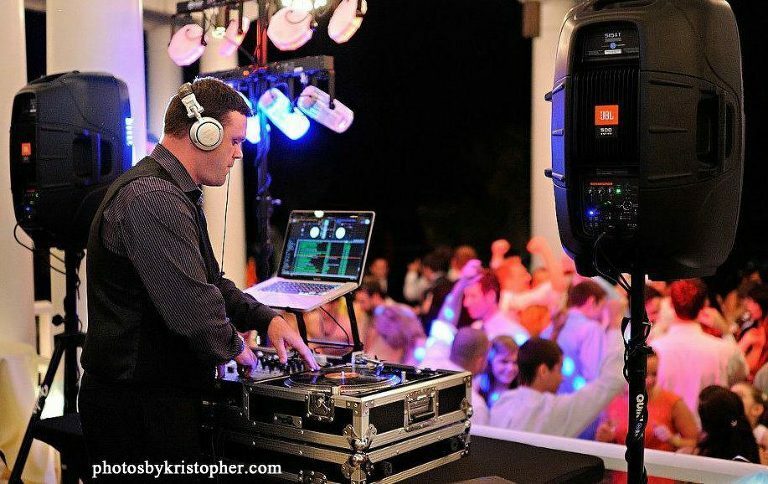 We recommend www.tiffanysrentals.com for renting a house on BHI. As for wedding venues, the beach is a prime location. 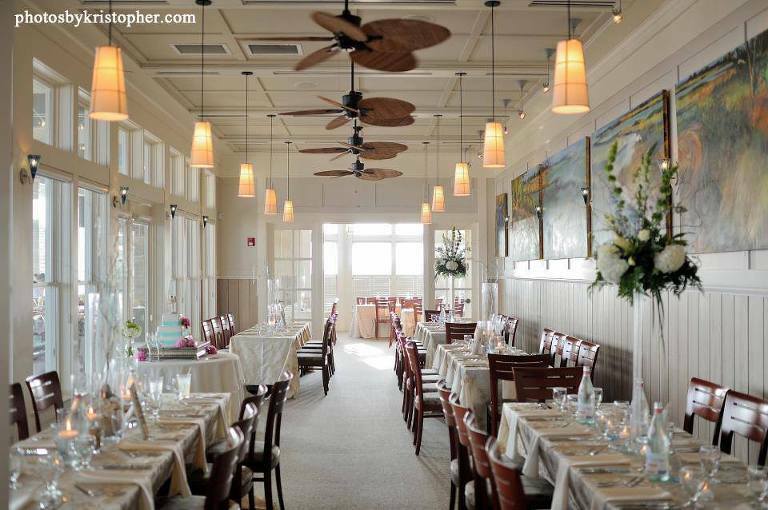 Couples rave about the prestigious Shoals Club and the Bald Head Island Club. 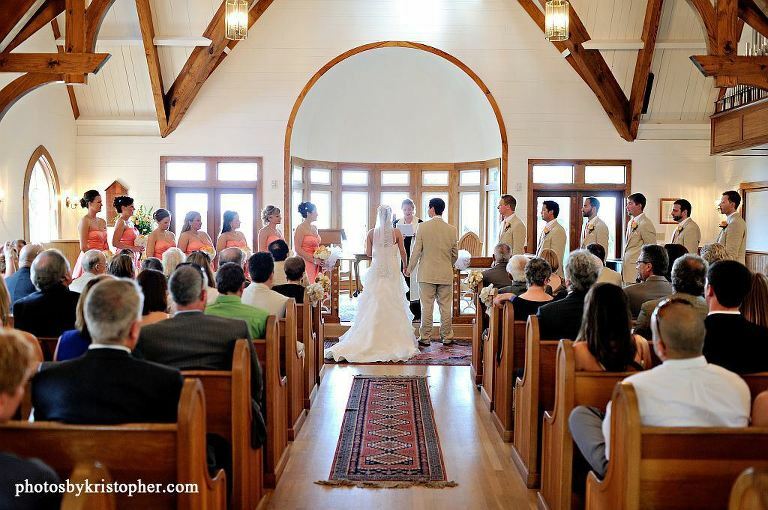 Another popular and extraordinarily charming choice is the picturesque Bald Head Island Chapel, which is nestled in the woods near Old Baldy. Even the post office is impossibly quaint, but you probably don’t want to get married there. Here’s another perk. Bald Head Island is attractively close to Wilmington, Charlotte, Raleigh-Durham and Atlanta. Travelers from Florida and cities along the eastern seaboard also flock to the island to enjoy some relaxation. For a destination wedding or a weekend escape, Bald Head Island has so much to offer. It’s truly a dream destination, and it’s a photographer’s dream to capture the splendid moments that happen on the island. I’m not a travel agent, but I’ll be happy to talk to you about which venues and locations will create everlasting wedding photos that show your personality as a couple. Feel free to call me anytime. I’ll actually put down my camera to talk to you about your wedding photography plans because they’re so important.